According to the Charlotte Knights News article, fans will have a chance to meet Tony Oliva when the gates open at 6:00 p.m. Be sure to arrive early. Admission tickets are required. 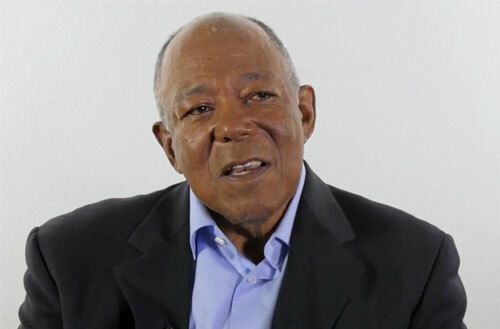 Tony Oliva is a former MLB outfielder who played for the Minnesota Twins from 1962–1976. Prior to his American League career Oliva played for the minor league Charlotte Hornets in 1962 so it is fitting that he will be appearing at the Charlotte Knights game on the 16th. Oliva is an eight-time All-Star for 1964 to 1971 plus he was named American League Rookie of the Year for 1964. Oliva is a Gold Glove Award winner for 1966 plus he is a three-time American League batting champion for 1964, 1965 and 1971. His number 6 was retired by the Minnesota Twins in 1991 plus he was inducted into the Minnesota Twins Hall of Fame in 2000. PFP Sports Talent Agency is a top booking agent for motivational sports speakers and sports personalities. If you would like to book MLB stars like Tony Oliva for a speaking engagement, personal appearance or special event, you can request Tony Oliva agent and speaker information from PFP Sports Talent Agency or call 800.966.1380.